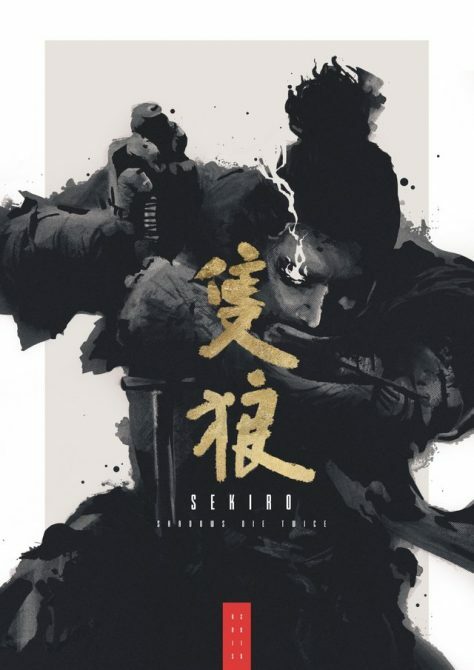 See what you'll need in order to run FromSoftware's latest game Sekiro on your own PC rig. 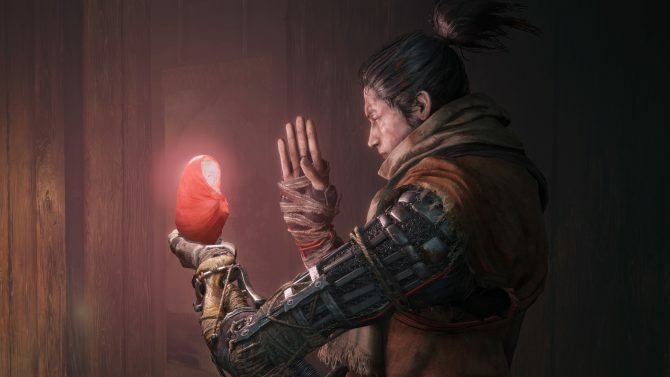 Sekiro: Shadows Die Twice is out in a little more than a month which means it’s probably a good time to see if your own PC will be able to run it. Luckily, the PC specs for the game have recently appeared over on Steam to let you know more about just what you’ll need to be able play without any issues. Per usual, Steam has listed a set of minimum requirements that you’ll need at a base level to simply experience Sekiro, along with the recommended settings which tell you what you should probably have if you want to run things at a high level. 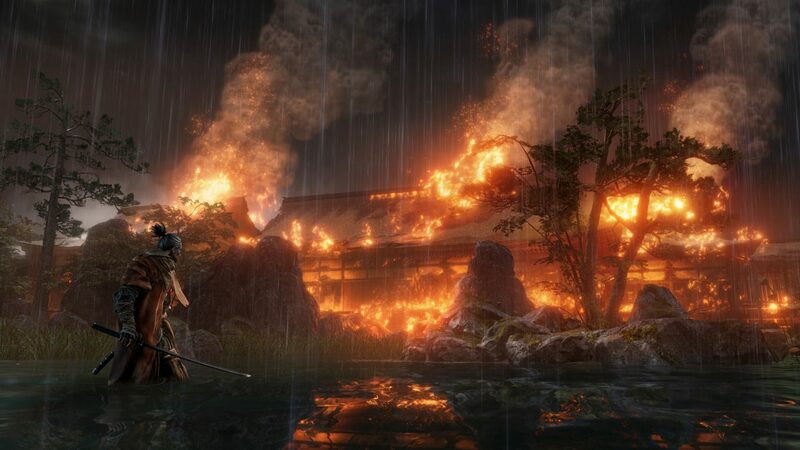 All in all, Sekiro: Shadows Die Twice doesn’t seem too intensive if you’re just looking to be able to run the game whatsoever. You’ll only need 4GB of RAM, an Intel Core i3-2100, and a graphics card of at least a GTX 760 in order to play. Most of these devices are fairly old so if you want to at the very least play the game, you should more than be able to on most PCs. On the recommended front, things aren’t much more intense. 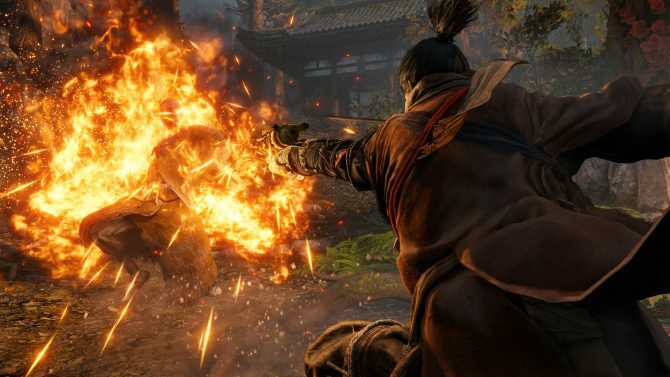 Steam lists an Intel Core i5-2500K, 8GB of RAM, and a GTX 970 if you want to get the best out of Sekiro. If you’ve built a PC with gaming in mind up front, you’ll probably be able to clear these benchmarks easily and run Sekiro as it should. Honestly, the game doesn’t seem to be all that intensive whatsoever so I imagine most PC users should be all ready to go before launch day. If you want to see the full specs, you can look them over below. Sekiro: Shadows Die Twice is slated to release on March 22 for PC, in addition to PS4 and Xbox One.